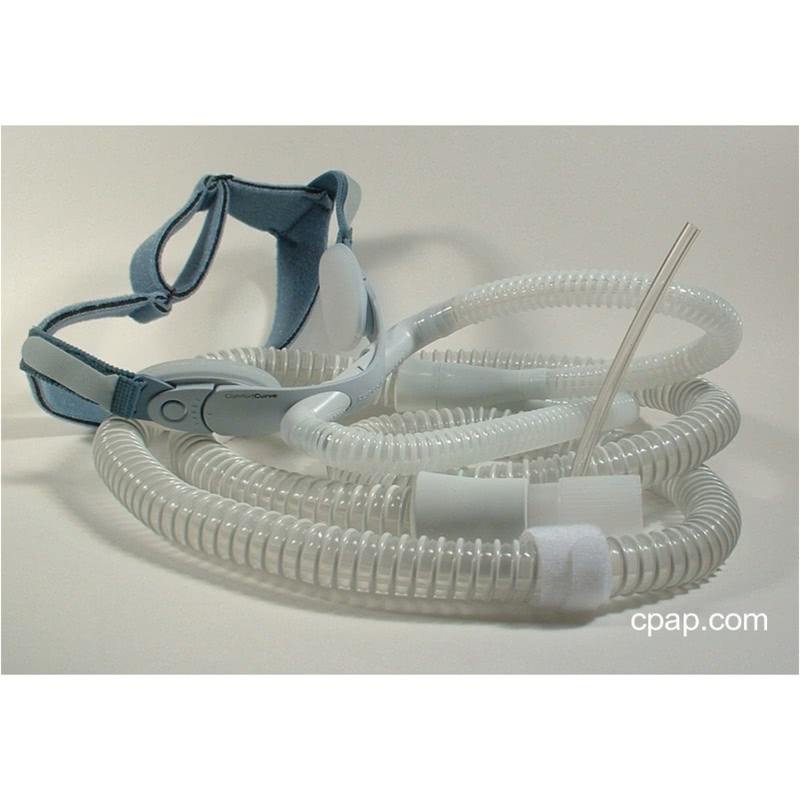 This product is a Respironics ComfortCurve with a sensor line installed. 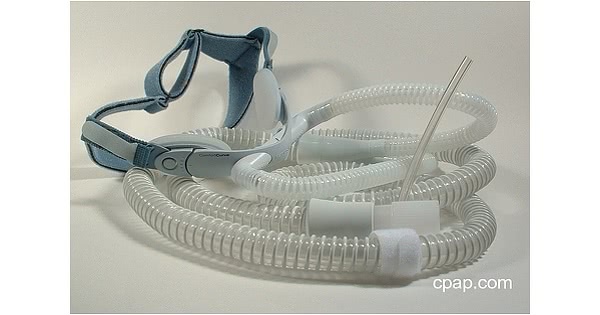 It allows the popular Respironics ComfortCurve to be used with Puritan Bennett machines that have sensor lines. This includes the 420S, 420E, 425, and 330. It works with Puritan Bennett machines with sensor lines only. We install the pressure line sensor. All you do is hook the pressure line and hose to your Puritan Bennett sensor line machine.